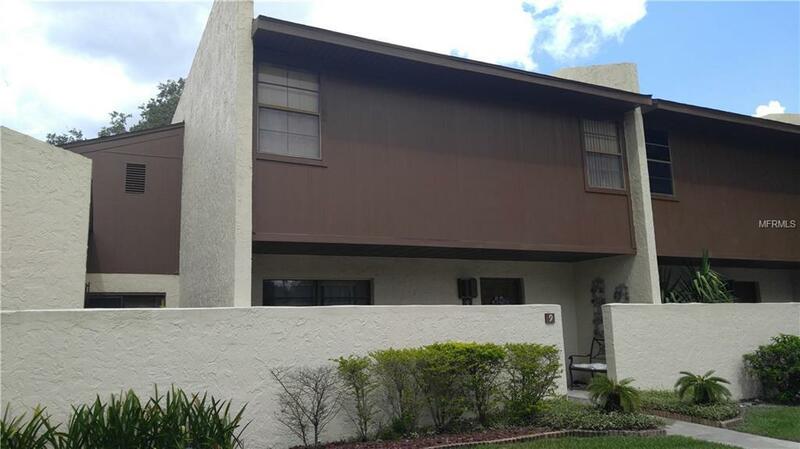 Spacious and beautiful 1,960 sq ft contemporary style townhouse with high vaulted ceilings. Large open floor plan family/dining room with sliding doors lanai. Second patio/lanai is off the master bedroom on the second floor. Great location in centrally located Willow Point community near US 98, within walking distance to Publix in Grove shopping plaza, South Eastern University, just minutes from Polk Parkway, downtown Lakeland, Lake Hollingsworth, parks and schools.One of the lowest in Lakeland monthly HOA maintenance includes pool, tennis court, lawn service, exterior maintenance and more!Beautiful tiled Koi pond 2 feet by 6 feet. Cement and sealed. Pond has a timer that controls the underwater lighting, and a flowing waterfall with underground plumbing. Due to liability with renters, the pond was filled in with dirt. Easily can be transformed back to a beautiful Koi pond. Pet Restrictions See Hoa Doc.